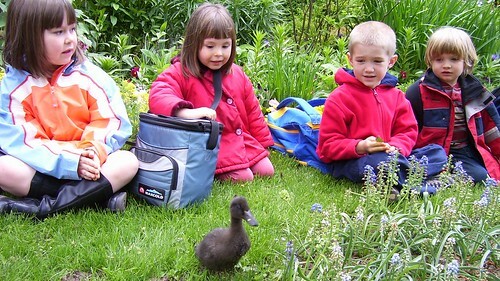 Staffed with trained and dedicated teachers, the Homestead School provides each child with a choice of constructive academic and social experiences of suitable challenge to her or his level. 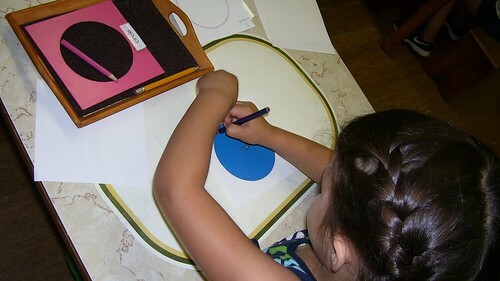 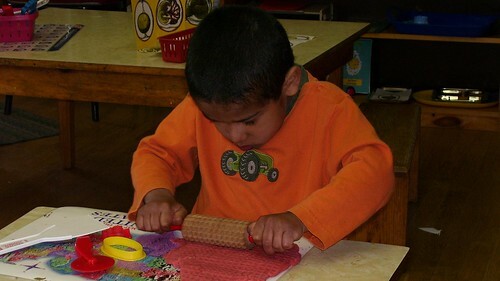 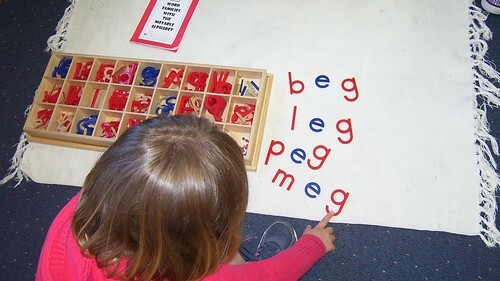 The school’s handcrafted, manipulative materials offer the child a concrete approach to sequenced programs in math and numbers, language, science, geography, social studies, daily living skills, sensorial training, and large muscle activities. 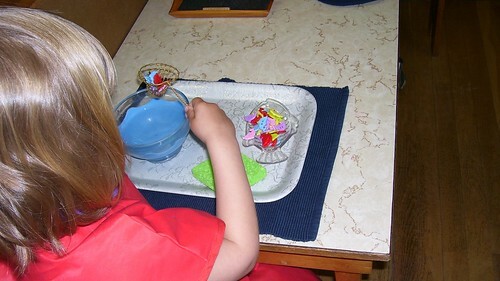 Attractive and designed for individual use, the learning materials allow each child the chance to take on tasks repeatedly until mastery. 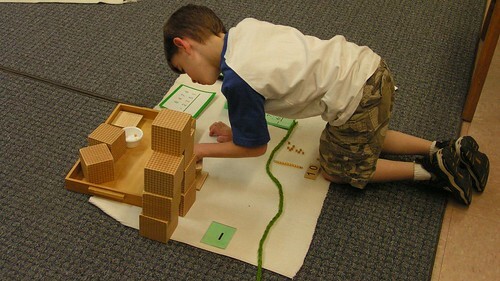 As a result, the child develops independence, self-discipline, and the ability to work with concentration on solving problems. 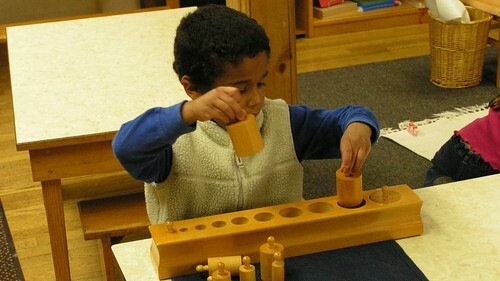 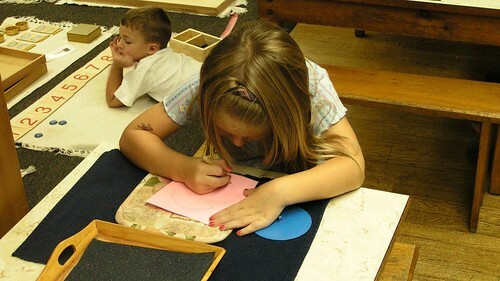 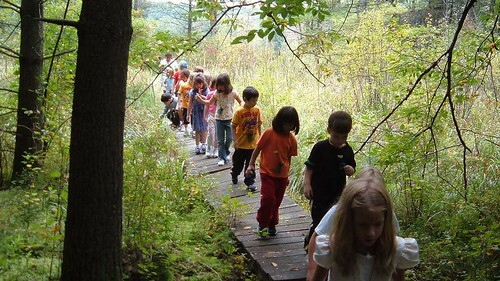 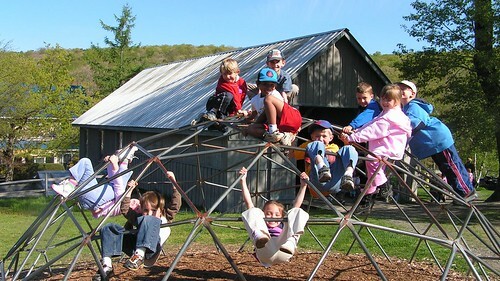 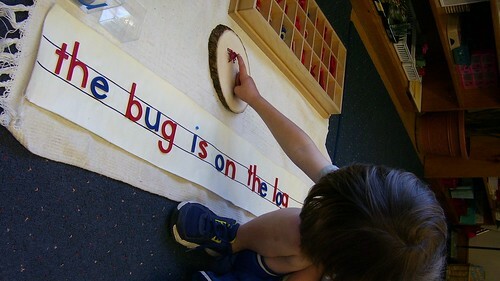 Beyond this, our Early Childhood students attend special classes in Music, Spanish, Fiber Arts, and Outdoor Education.